Currently in Year 8, Year 9 or Year 11? Discover everything Waterfront UTC has to offer by booking a Principal tour during the students’ working day. Book a tour of our state-of-the-art facilities, allowing you to see students and teachers in action, by contacting Miss J Legge on 01634 505800 or filling in the form below. 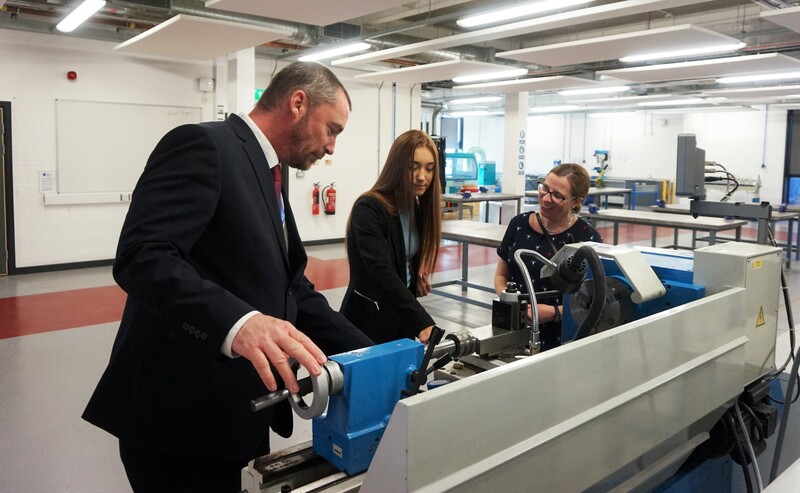 During this tour you will have the opportunity to meet with the UTC’s Principal and will be provided with information on how to apply for a place in Year 9, Year 10 or Year 12 for September 2019. There will also be a number of Open Events taking place over the coming months, more information can be found here.